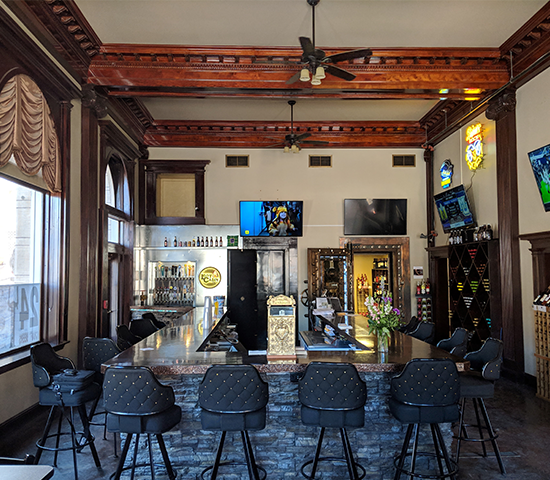 $20 Voucher to His & Hers Ale House and Wine Bar on Main Street in Deadwood, Half Price for just $10! His & Hers Ale House and Wine Bar offers a great Deal! 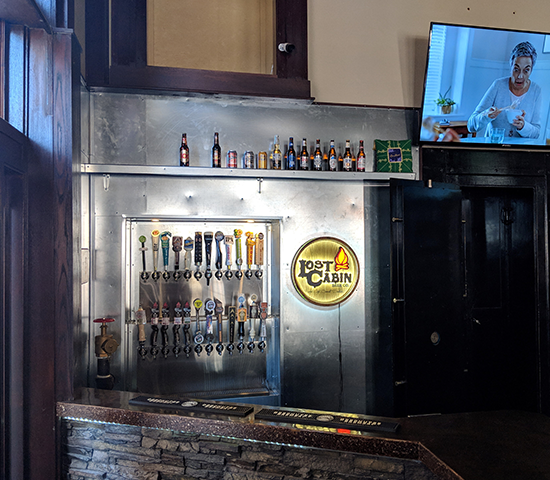 Deadwood's premiere Ale House and Wine Bar serving up 24 rotating taps & a wide variety of wines by the glass and bottle, including dozens of local options. 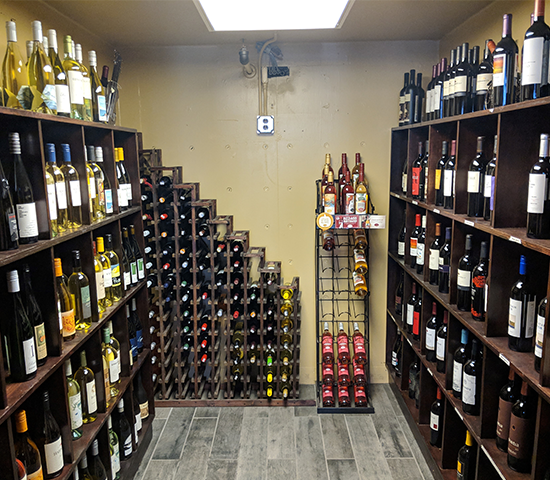 Bring your voucher to His & Hers Ale House and Wine Bar at 696 Main St in Deadwood during regular business hours to redeem. No cash back, no cash value, no carry over, no credit. Gratuity not included. Not valid with any other offers. One voucher per person, per visit. Must be 21 with valid ID to purchase beer and wine.